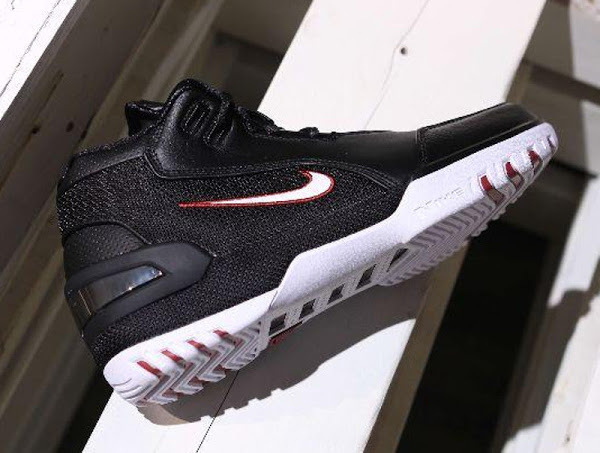 Nike’s ongoing “Champions Think 16” collection will focus in on a classic LeBron James sneaker this week, as the “25 Straight” Nike Zoom LeBron Soldier 1 is finally set to drop tomorrow. 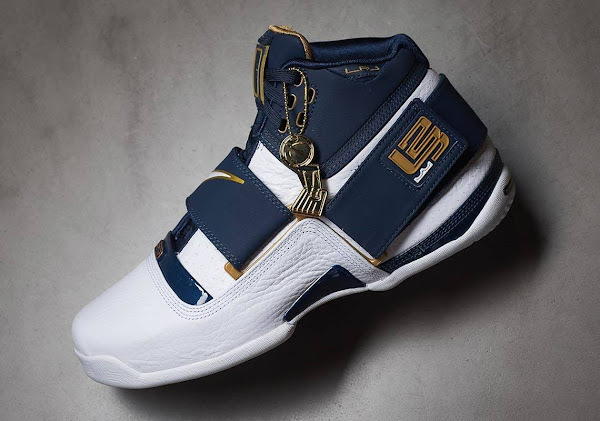 The “Retro Soldiers” are built on top of the Player Exclusive version he in Game 5 of the 2007 Eastern Conference Finals. 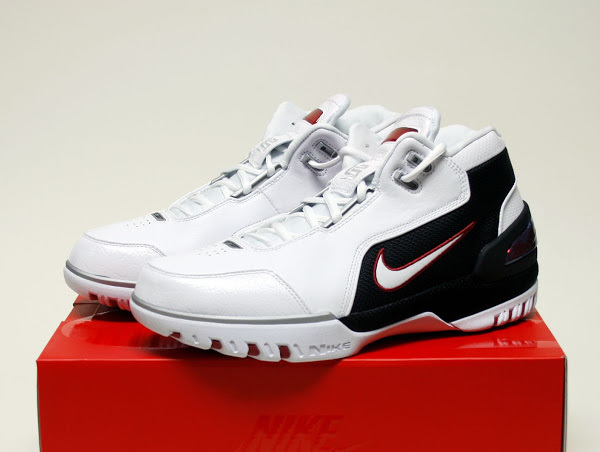 Yes, that memorable double-overtime game, in which LeBron laced up the Zoom Soldier 1, he recorded 25 straight points on the road to lift Cleveland to a 109-107 victory. 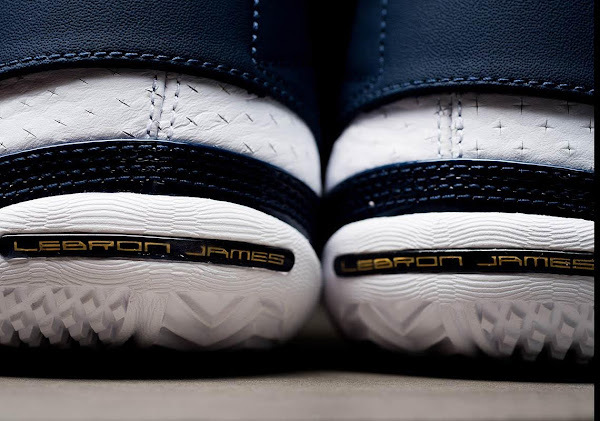 The Cavs would go on to finish off the Pistons in Game 6, marking LeBron’s first trip to the NBA Finals. 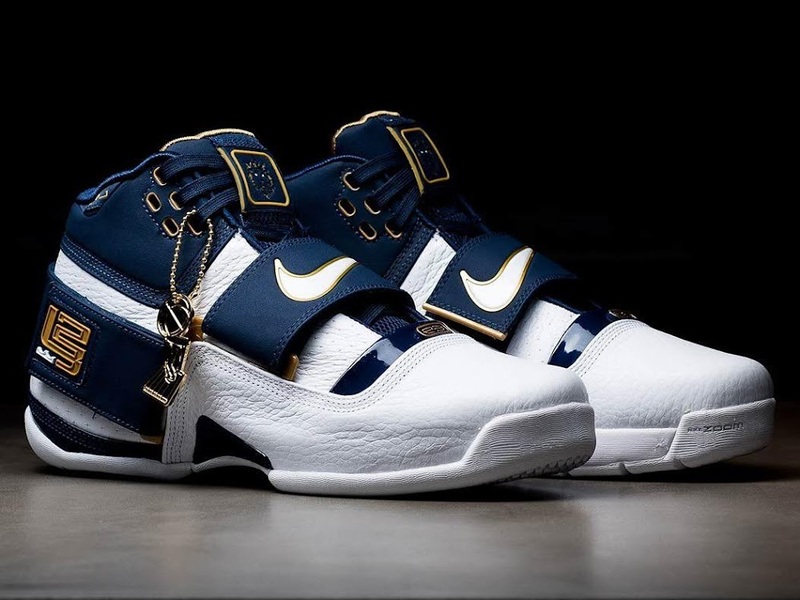 It was a slightly different shoe than the General Release style that we got that year especially with the additional white panels underneath the straps. 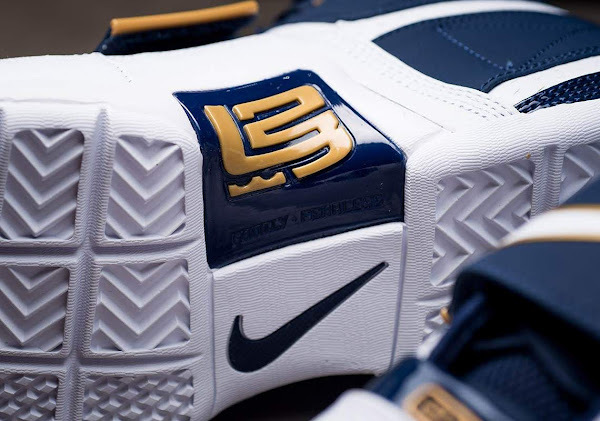 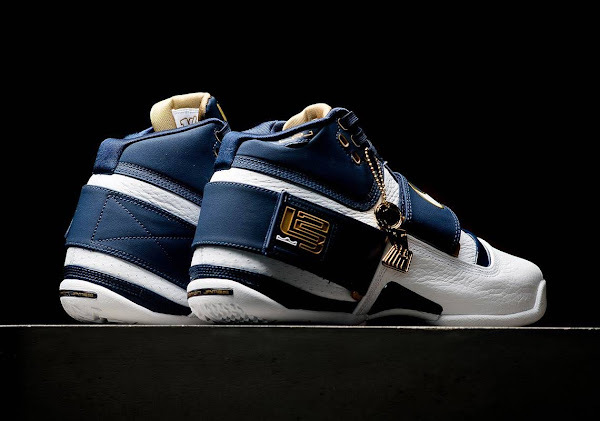 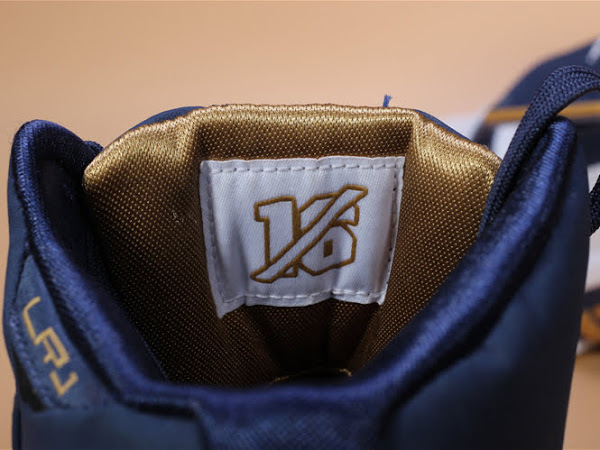 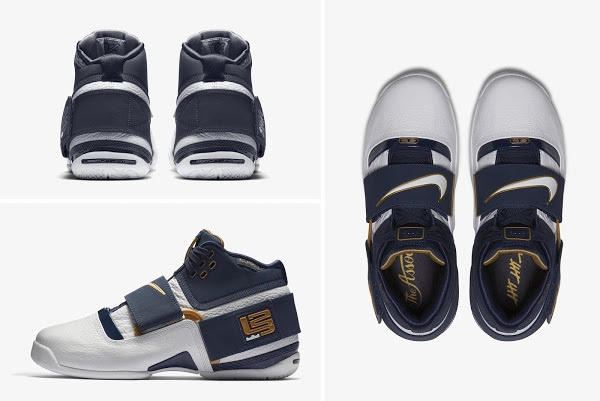 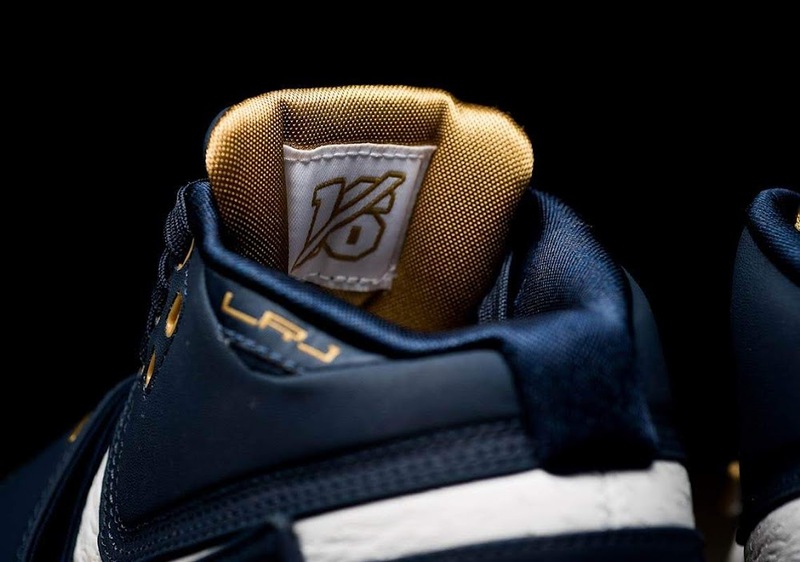 The ’25 Straight’ Zoom Soldier features a white, tumbled leather upper accompanied by hits of navy throughout and gold detailing, including the additional details added for the ‘Art of a Champion’ releases i.e. 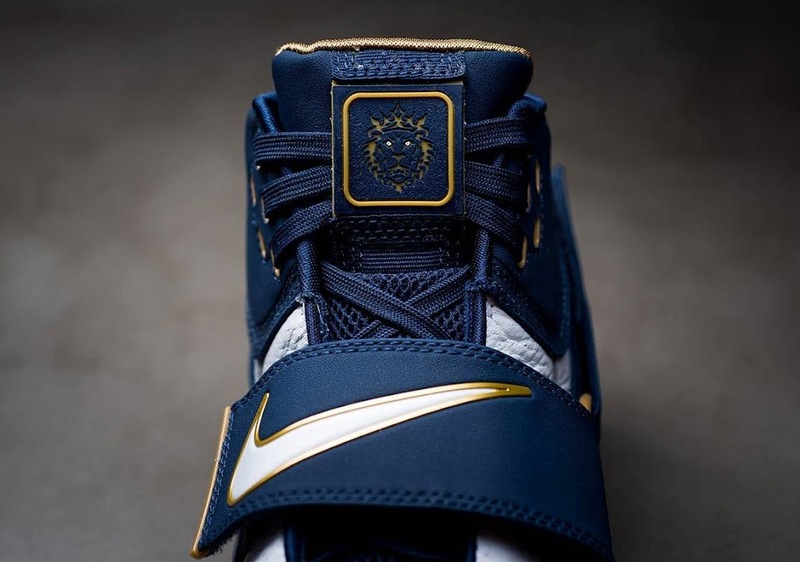 the Larry O’Brien trophy hangtag. Select Nike retailers and Nike SNKRS will launch the Nike Zoom LeBron Soldier 1 “25 Straight” ahead of Game 1 on Thursday, May 31st (10am ET / 7am PT) for the retail price of $150.